This is the third installment, where we explore a key question: In the midst of the busyness and noise of daily life, where can we turn for perspective and refreshment? This question has been particularly relevant in the midst of the political dysfunction and rancor that takes place in Washington D.C on a daily basis. This past week I couldn’t take any more. I realized that I was internalizing the debate going on (particularly around the hearings for Judge Bret Kavanaugh to the Supreme Court and the heartbreaking testimony of Dr. Christine Blasey Ford). I realized I needed to turn off the television news programs and head for the water. For me the water is a place of refuge. A place to slow down, reflect and get some perspective. So I loaded up my kayak and put in on the Ipswich River. It was early October, cool, cloudy. I began to paddle. The Ipswich is a meandering river which doesn’t allow you to hurry. 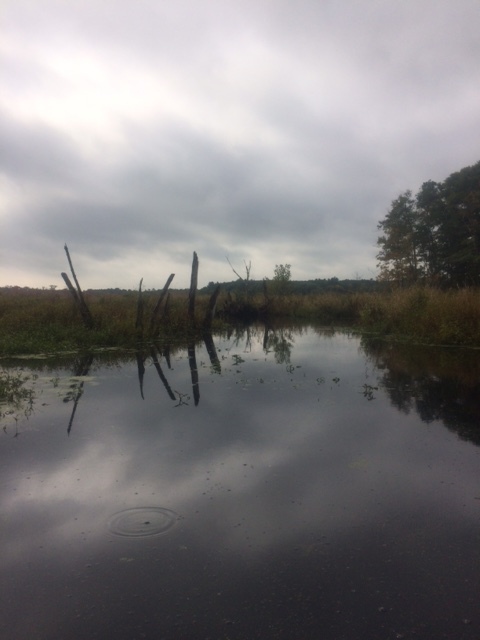 For seven miles I paddled….just me and my neighbors… egrets, herons, turtles, beaver and ducks. With each dip of my paddle, I felt the tension in my shoulders begin to lessen and my breathing become easier, deeper. I remembered the wisdom of John Muir, the Grandfather of the American conservation movement, and champion for the creation of national parks. How true. I paddled the Ipswich to lose my mind. To let go of my worries, my anger, my sadness… for a while. To remember to breathe deeply. To look up and around and say ‘wow’ and ‘thank you’. To ‘find my soul’. To allow my soul to heal. It has been said that working for the common good and confronting injustice and callousness is a marathon, not a sprint. It requires an ability to persist, to endure, for the challenges never leave us. Spending time being quiet (on a river, in your back yard, in a park) is essential for gaining perspective…for remembering to breathe and relax, if only for a while. To open up to the wisdom of that great mystery we call ‘Spirit’. I’m not an advocate for permanently withdrawing from the chaos and complexity of our time. We need good people of conscience to be informed, to speak out. Now, as much as ever. Yet, I also know, that being quiet, resting, renewing is essential too. I hope you find places to rest, to reflect, to be renewed. As we know, life is a marathon and not a sprint. Paddle well. Thanks, Friend! The wilderness has a lot to offer all of us. Larry, always good to hear from you. 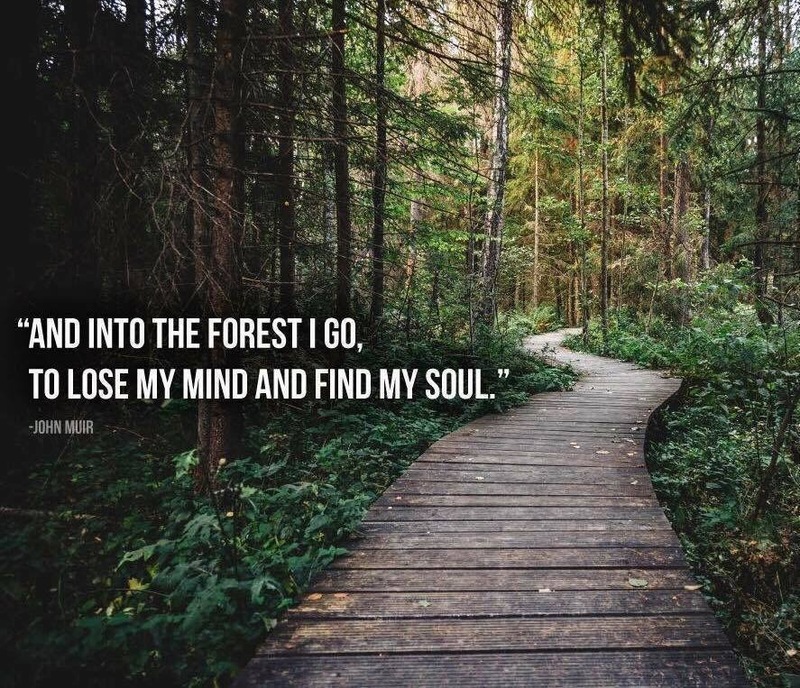 Here’s to the wilderness! Love you much Kent. I’ve been on a semi news ban. I ask myself is this going to make me feel worse? Just say no. I’m glad you found your soul again. Beth Ann, I think regulating our access to the 24 hour news cycle is important to stay sane and healthy. The art is how to stay educated? I’d argue that the ‘Breaking News’ of the cable channels are simply for ratings and have an addictive element. Checking in a few times a week with a reliable news source is a goal for me. I’m glad you’re taking a time out. Glad you and I stay connected over the miles.